Position your company as an IoT leader and get your message to hundreds of IoT industry buyers! Thinking of Sponsoring IoT Slam Live 2019? The IoT Slam Live Conference advances global awareness of the latest trends and innovations in the new world of the Internet of Things. 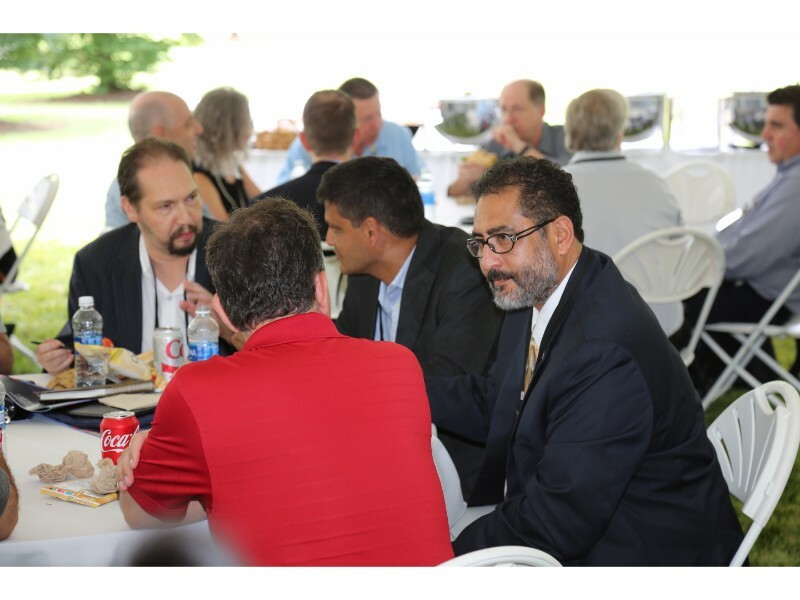 The event provides global fortune 1,000 company end-users, with world-class keynotes, hundreds of hours of technical sessions, leading edge tutorials, interactive panel discussions, and thought provoking round-tables. Fully integrated Sponsorship packages are available to promote your company’s products, solutions and services. Contact us today at sponsors@iotslam.com and position your company as a leader at IoT Slam and within the IoT industry. IoT Slam Live 2019 is the ninth edition, in the highly acclaimed series of “IoT Slam” conferences organized by the IoT Community – The world’s largest CxO oriented Internet of Things Community. The event advances global awareness of the latest trends and innovations in the new world of the Internet of Things – and how this applies from a horizontal perspective to Industrial, Smart City and Enterprise perspective. 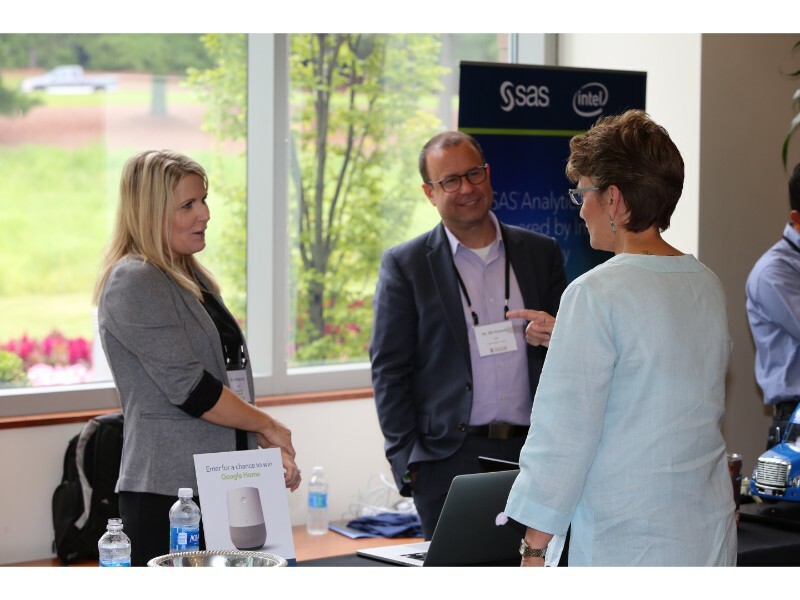 The event provides Business leaders, with exclusive insights featuring world-class keynotes, hundreds of hours of technical sessions, leading edge tutorials, interactive panel discussions, and thought provoking round-tables. IoT Slam attracts top professionals from Fortune 1,000 end-user companies, Industry regulators, government agencies, analysts, investors and highly regarded journalists from mainstream press and niche publications and content sites. CEO, CIO, CTO, CFO, CSO, CRO, CISO, Co-Founder, Chief Architect, Chief Innovation Officer, Head of IoT projects, M2M Director, Chief Scientists, Managing Director, Director of MIS, Director of Communications, Systems Software Managers, Facilities Manager, Director of GRC, Data Center Manager, Security Manager , Compliance Manager, Risk Manager, VP of Information Technology, Head of Business Systems, VP Applications, EVP Sales, EVP of Marketing, Head of Networking, VP of Communications, VP Finance, VP Strategy , General Managers, VP Operations, Cloud Computing, VP Administration, Head of Client Support, Head of Production , VP of Product Management, Head of Security , Head of Disaster Recovery, VP Data Center, Head of Services, VP Software Development, Distinguished Engineer, Ecosystem Solutions Architect, Software Architect, Software Engineer, Software Specialist, Solutions Marketing, Senior Program Manager , Software, IP & Delivery Systems, Senior Director, Senior Engineer, Customer Business Transformation, Infrastructure Architect, Analyst, Architect, Advisor and YOU! The calibre of our speakers, attendees and participants is unmatched across other IoT events. Our conference attracts senior representatives from global 1000 companies.